Kmart Coupon Deals 8/13 – 8/26! Here are the top deals available for Kmart this week! They have nice buys on Dial Hand Soap, Elmer’s Glue, 7UP or Sunkist 2-liters, and more! Don’t forget to sign up for a Shop Your Way Rewards Card and make me your personal shopper if you haven’t already! They have been sending members FREE Surprise Points that work like cash in the store! You can also load money saving coupons and save on your next trip to the Kmart and/or Sears! Plus you will need the Free FREE Shop Your Way Rewards Card to get these great buys in the matchup! Shop Your Way Rewards is a Free Program that lets you save up your points to use on your purchases in the store! I actually was able to get my twins a big free package of socks with points I didn’t even know I had!! 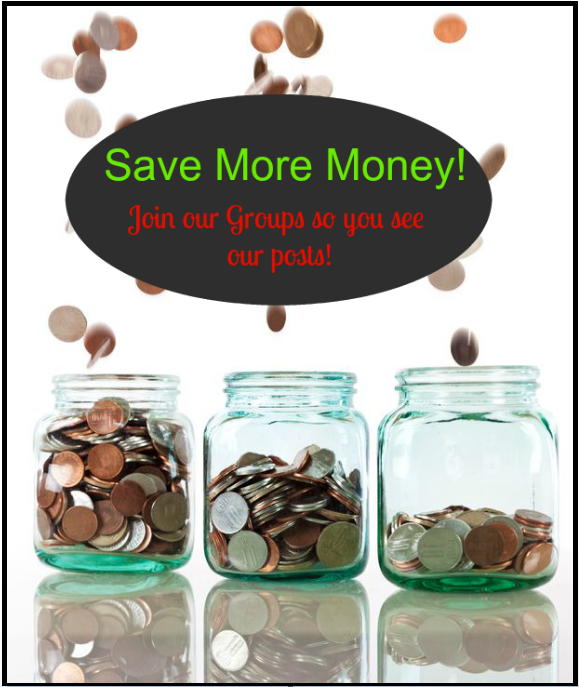 Don’t forget to join our Exclusive Kari Savings Personal Shopper Facebook Group so you always know when there is a new Kmart or Sears Deal or special points offer! Never miss another chance to save! Previous article: Free Nescafe Clasico Instant Coffee at Walmart!